who among the TWO would 당신 like to be maka's Boyfriend? Do 당신 wish 당신 could have seen what Maka's mother looks like? Is Maka 또는 Tsubaki Cuter??? what are the things 당신 like and like to do? can 당신 please list them maka?! Mauve-iro no Sympathy is a song sung 의해 Maka's and Soul's voice actor. 1. Maka is the only girl to have green eyes. 2. Maka is the only girl known to have two ponytails. 3. She's the only meister, the rest are weapons. (Yes, I know, Maka is also a weapon). 5. She's the SMARTEST of the girls (I'm not saying the others are stupid, I'm just saying Maka is the smartest). 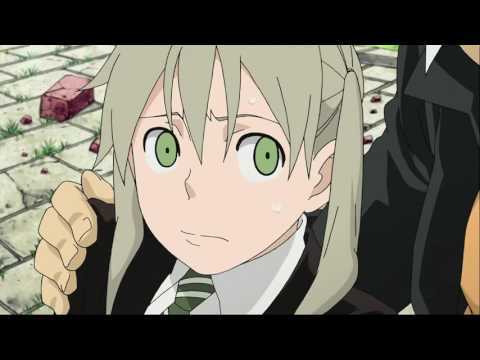 a comment was made to the poll: Is Maka hot?